TES have a highly experienced team of Mechanical, Electrical, Process and Software design engineers who collaborate effectively to provide optimal treatment solutions for our clients. TES take the view that if the team front load the design process in terms of inherent safety, then fewer issues may be encountered at a later stage and at a much lesser cost to rectify. 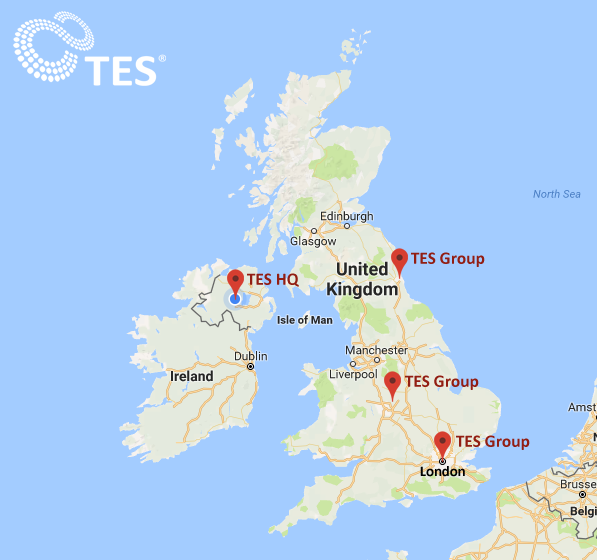 In conjunction with the TES R&D and Innovation Unit, the TES design team assess and evaluate client requirements so that more innovative, environmental and cost-effective options can be considered. Providing TOTEX design solutions for our Clients is integral to the TES approach.